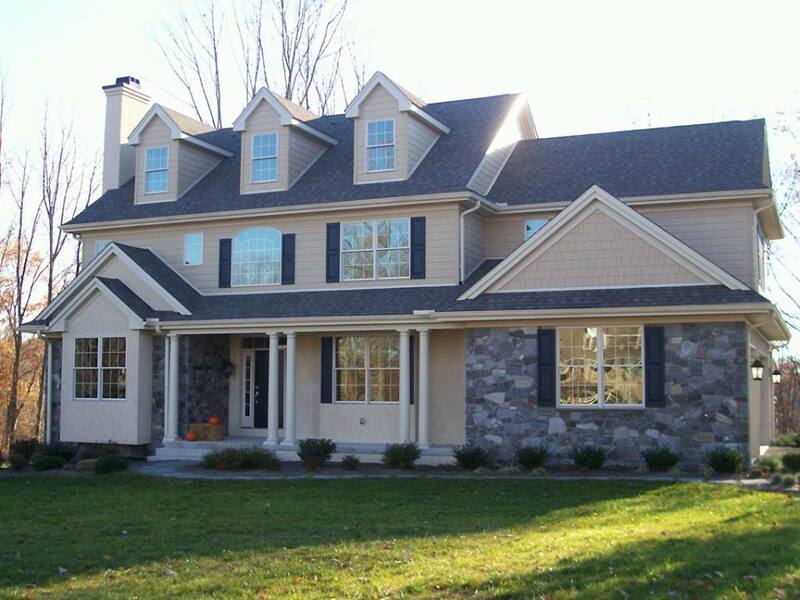 AMDG Exterior Contracting, LLC has been proudly serving Delaware and Montgomery Counties since 2005. The company was established in Clifton Heights, Pennsylvania where it ran all operations for eight years. 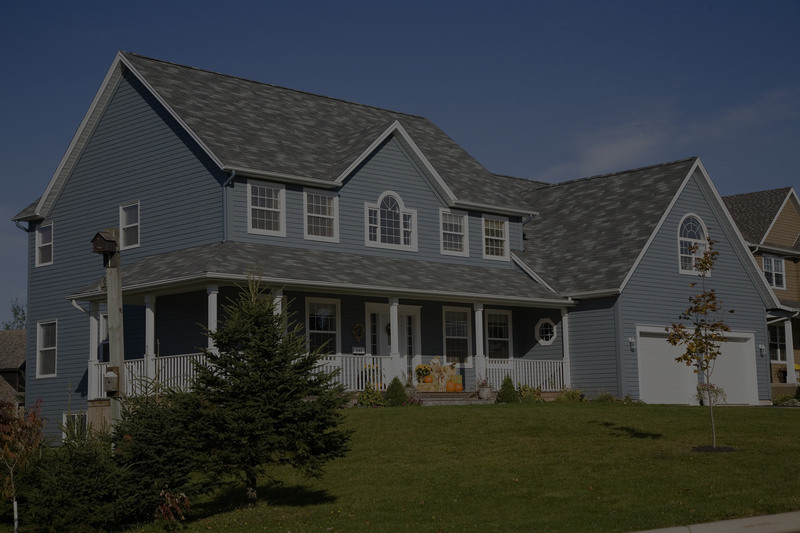 AMDG quickly established a neighborhood reputation as an honest and reliable roofing and siding company. 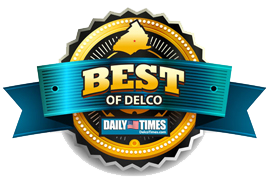 During their time in Clifton Heights AMDG was voted by readers of the Daily Times as the “Best Home Improvement Contractor” in the annual Best of Delco publication. 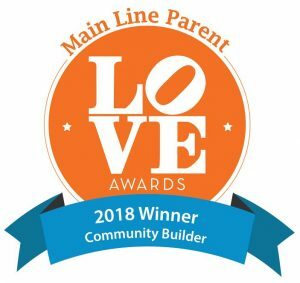 Through pure dedication to their craft, AMDG gained GAF MasterElite roofing status, an A+ rating from the Better Business Bureau, and certifications in Certainteed and Versico roofing systems. In 2014, AMDG moved its operations to Springfield, Pennsylvania where they now have their main offices and warehouse. And in 2015, AMDG opened their Main Line showroom and design center in Ardmore Pennsylvania. 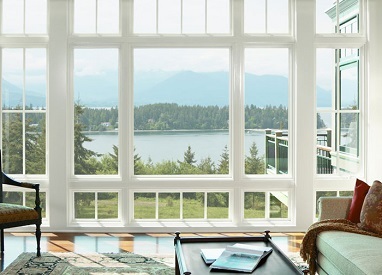 The showroom features the industry’s best products in roofing, siding, windows, doors, shutters, skylights and decking. Learn more about us. 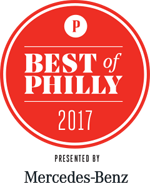 AMDG has earned a reputation as “The Most Trusted Name in Home Exteriors” throughout the Delaware Valley. 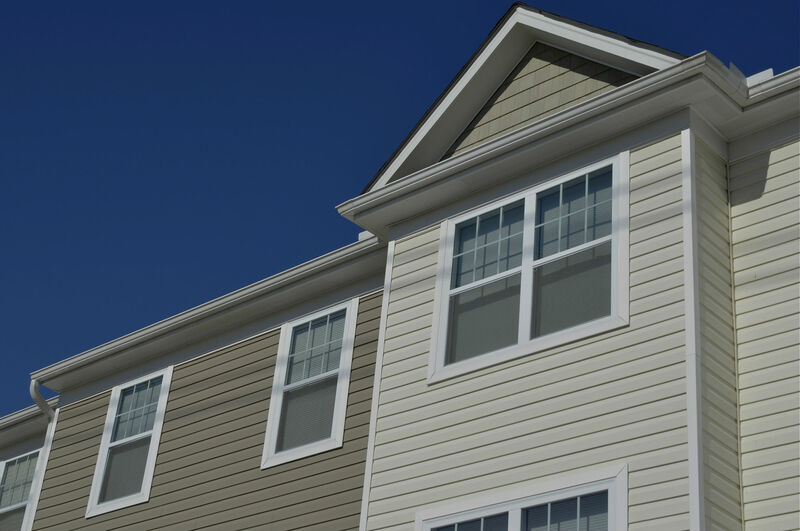 We currently specialize in residential and commercial roofing, siding, gutters, doors, windows, masonry and carpentry. 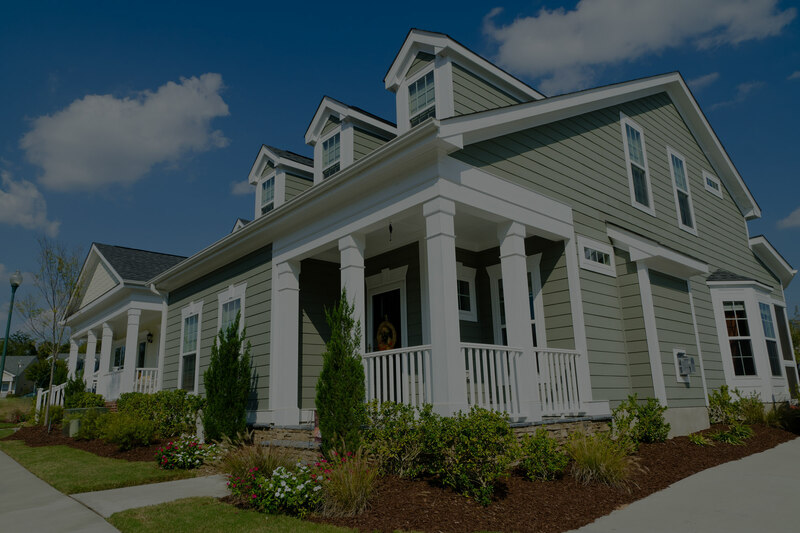 Learn more about services and contact us today to Request a Free Estimate. I own a chimney company, so I see other contractors' work all of the time. 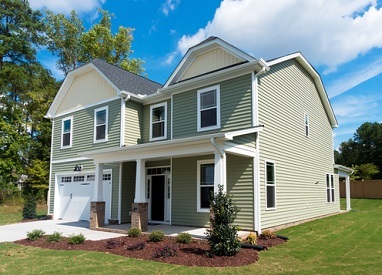 This company consistently does great work, and they're who I use on my house. - Lou C.
AMDG replaced the roof on my house this summer. They did a great job at a fair price. Communication and follow-up were excellent. I recommend them with confidence. 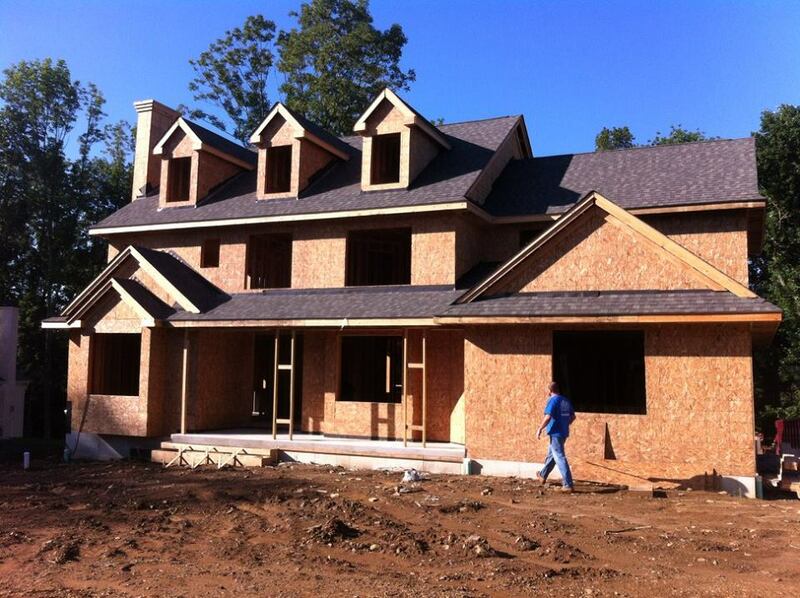 - John B.
AMDG Exterior Contracting, LLC has been proudly serving Delaware and Montgomery Counties since 2005. The company was established in Clifton Heights, Pennsylvania where it ran all operations for eight years. 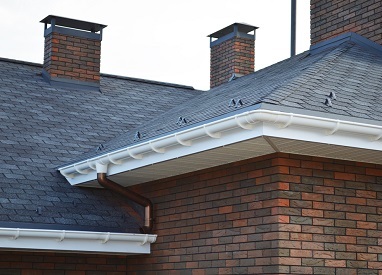 AMDG quickly established a neighborhood reputation as an honest and reliable roofing and siding company. © 2018 AMDG Exterior Remodeling. All Rights Reserved.